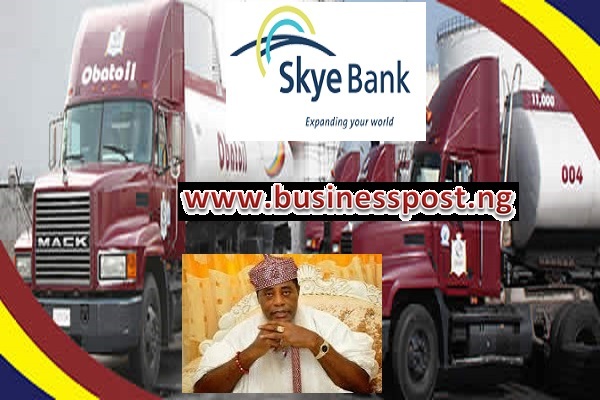 A Federal High Court sitting in Lagos has directed Skye Bank Plc to take over Obat Oil and Petroleum Limited’s depot. This order was given following an alleged N2.1 billion debt. The Obat Oil and Petroleum’s depot is situated at H.I.M. Oba (Dr.) F.E.O. Akinruntan Close, Beachland Estate, Apapa, Lagos. The property was sealed up yesterday pending liquidation of the debt. Skye Bank had run to the court in 2015 to help it recover a loan debt N2, 142,462,572.26 owed it by Obat Oil and Petroleum. 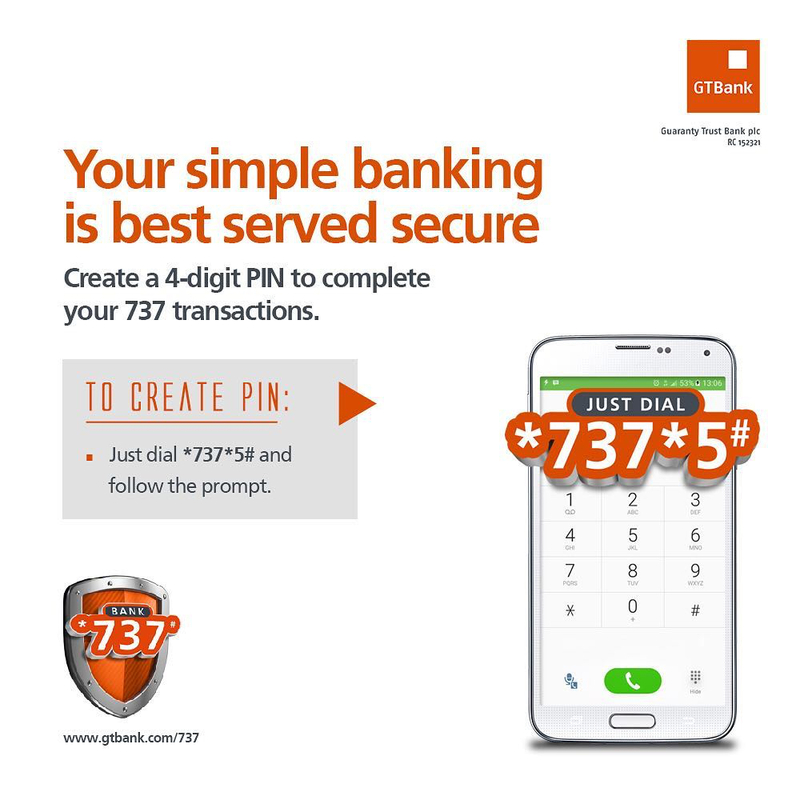 The loan was guaranteed by His Imperial Majesty, Oba (Dr.) Frederick Eniti Akinruntan. The bank, which has been facing turbulent times in the media, sought to recover 15 percent interest on the amount from April 2014 till the liquidation of the debt. The case was taken before an arbitrator, Aare Afe Babalola (SAN), during which Obat Oil and Dr. Akinruntan appealed for concessions and waivers on the amount of accrued interest, fees and commissions. After the arbitration, the Arbitrator held that it would be fair and equitable to award N1, 406,944,352.76 to the claimant, which represents the amount the respondents admitted as being the outstanding balance as at March 31. Aare Babalola also awarded 10 per cent interest annually on the N1.4billion from the April 1l, 2014, till final liquidation of the amount. 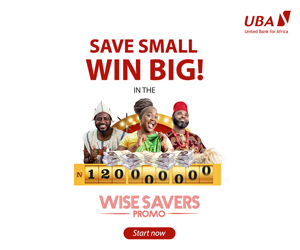 Skye Bank accused Obat Oil and Dr Akinruntan of failing to comply with the Arbitration Award and then and applied to the court to order the award’s enforcement. Granting the application, Justice Dagat made an order granting Skye Bank leave to enforce the Arbitration Award against the respondents. In compliance with the order, Skye Bank Friday proceeded to enforce the Arbitration Award against Obat Oil and Petroleum and Oba Akinruntan.